Both high-level Republicans and Democrats have decided it’s time for Venezuela, with the world's largest oil reserves, to rejoin the US sphere of influence. Hawks may call for direct military intervention while doves seek punishing sanctions, but all agree that the elected government of President Nicolas Maduro has got to go. Many media outlets reported that Maduro’s security forces burned an aid truck as it attempted to enter Venezuela. In reality, aerial and other photos reported in real time by the leftist website Venezuela Analysis indicated that the fire was started by an anti-government protester. Weeks later, the New York Times got around to reporting that Maduro's forces didn’t start the fire. Another example of bias: The Times and other US media focused exclusively on the US aid, ignoring that donated by Russia and Cuba without incident. The Maduro government has yet to provide proof of its assertion. But as a commentary in Forbes showed, the United States could well have launched such an attack. Remember, the US and Israel initially denied creating the Stuxnet virus that disabled Iranian nuclear facilities. Mainstream reporters and editors take their cues from Washington, D.C. Since bipartisan leaders see Venezuela as beyond the pale, so do the media. They see Maduro as “hard left,” similar to the leaders of Cuba or the old USSR. As a result, they accept US government assertions pretty much without question. They often make no effort to get Maduro’s side, or even to find academics or former government officials who can balance a story with a pro-Maduro views. McClatchy reporters have now uncovered covert US arms shipments from Miami to Venezuela. Their article explored possible links between the charter airline carrying the weapons and the CIA’s program in the 2000s of kidnapping and taking civilians to black sites. I hope other reporters follow up-- but am not holding my breath. The government of Venezuela certainly deserves a lot of criticism. Inflation is skyrocketing. Venezuelans face shortages of food and medicine. Unemployment is increasing as work places shut down because of the crisis. 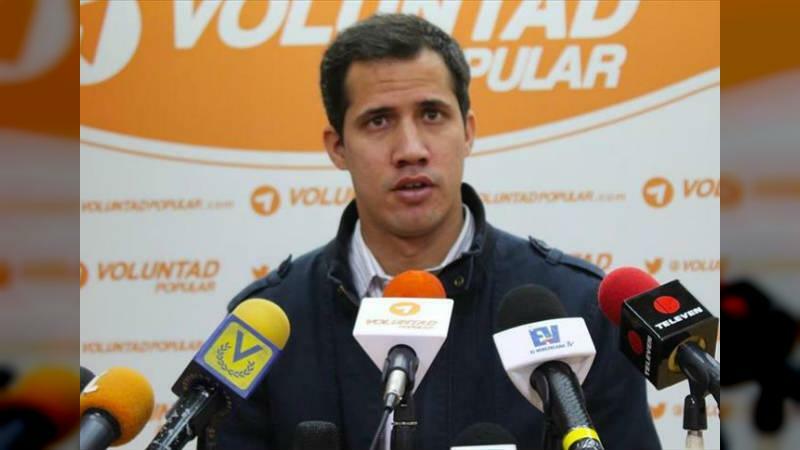 But that doesn’t justify US efforts to overthrow Maduro and install an opposition leader.